"After more than four decades of a failed experiment, the human cost has become too high. 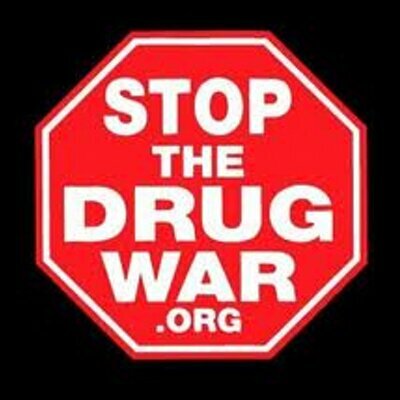 It is time to consider the decriminalization of drug use and the drug market. President Richard Nixon declared a "war on drugs" in 1971. The expectation then was that drug trafficking in the United States could be greatly reduced in a short time through federal policing—and yet the war on drugs continues to this day. Total current spending is estimated at over $40 billion a year."